Just for fun. 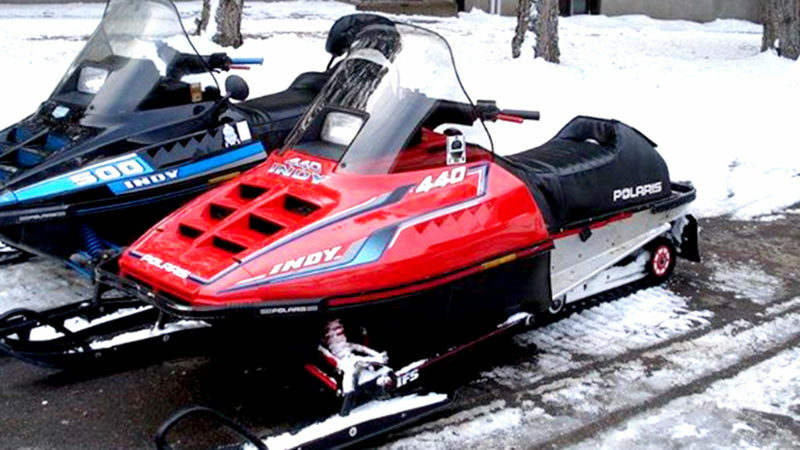 to make a 440 indy/ sks go as fast as new sleds. it tops out at 98 MPH. It was after my Accident that put me outa work for the rest of my life in 2011. 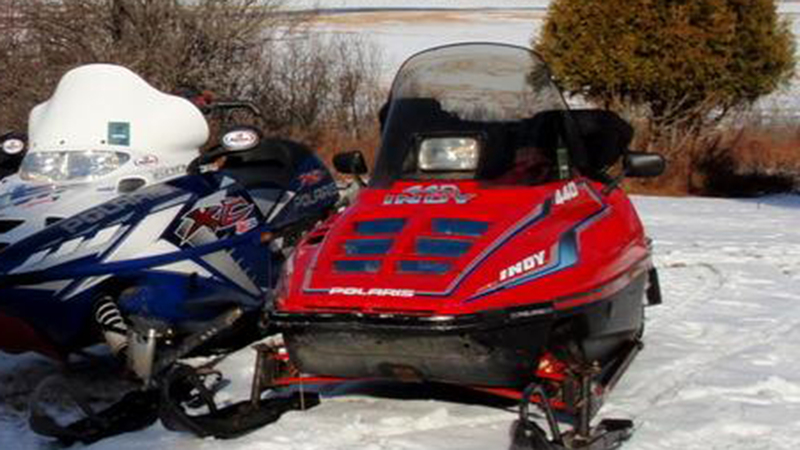 I had sold my two new sleds and snow hit the ground in 2012 and i needed a beater to get into my camp. 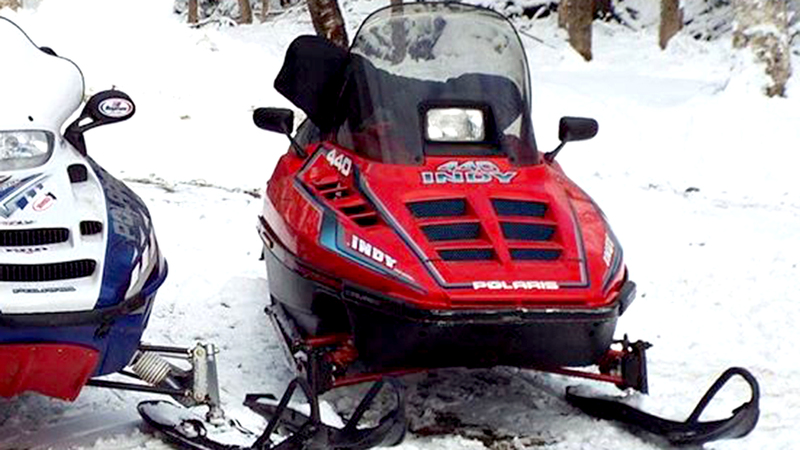 made it go really fast for an old sled. That it does 98 mph. They can’t believe I’m right behind them driven a 30 year old machine thats only a 440 engine ESP the side winder, thunder cat guys. Intake: Carbs 38 MM 310 main jets but thats always changing. So jetted for temp and air conditions. Drivetrain: secret clutching. 136 inch track. 22/38 gears 52/36 helix Polaris Overdriven Clutches that actually get into overdrive. 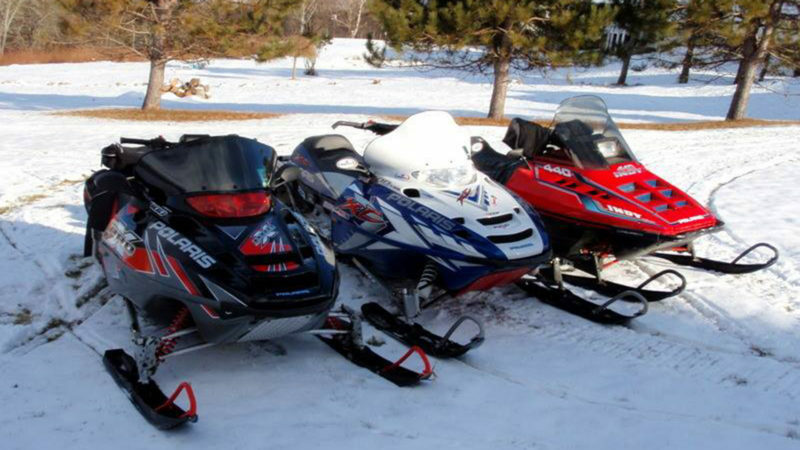 it's like older pro oval sleds. Slow to take away but boy it moves.